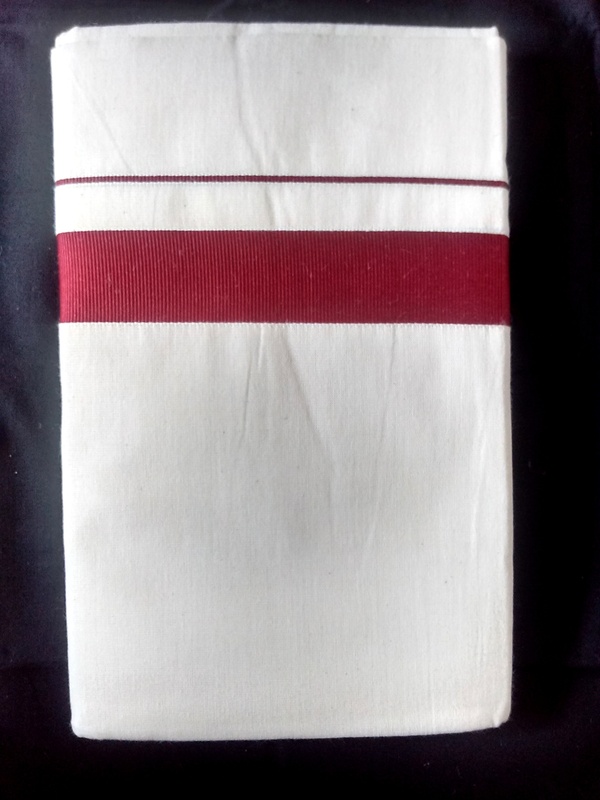 The dhotie made from 100% PURE COTTON and It is finely hand loomed. Size of the dhotie is 3.70 meter length with 1.27 meter breadth. 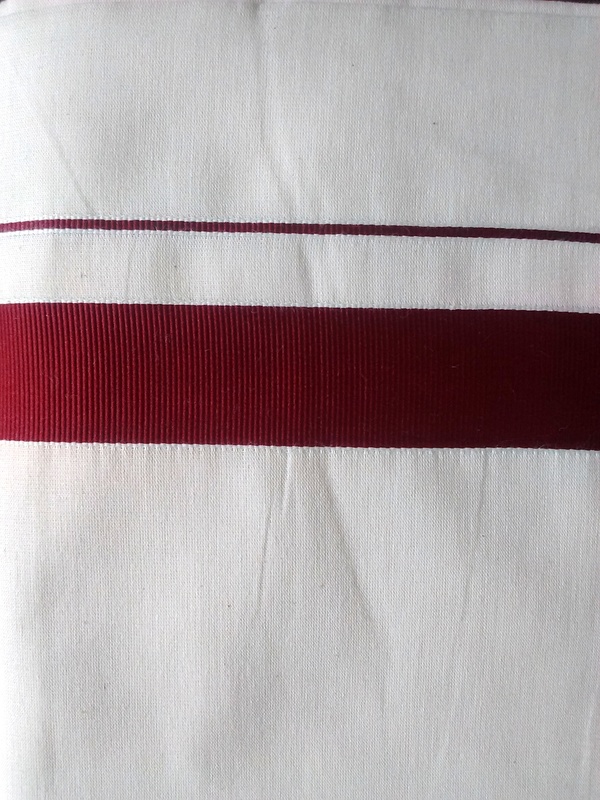 Size of the border is of one inch width. 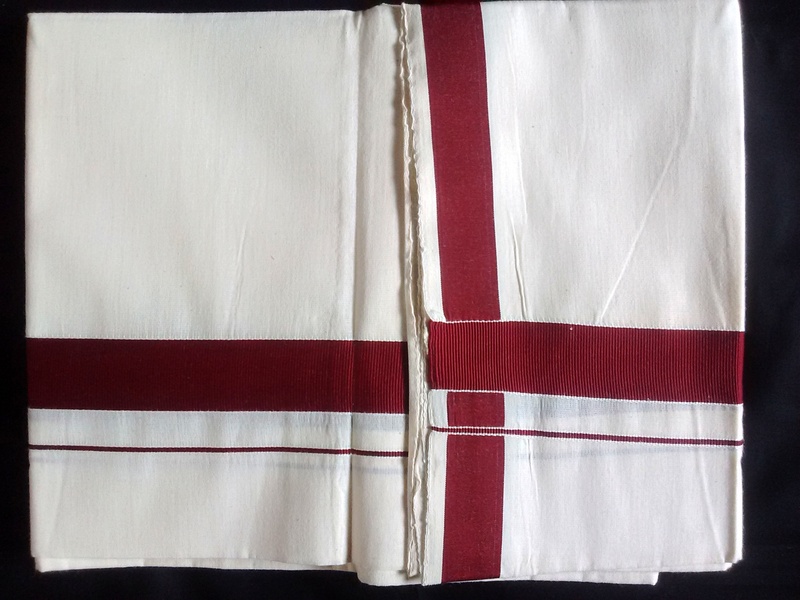 And also the bottom of the dhoti contains one inch thick maroon border.